Super GT veteran Joao Paulo de Oliveira has parted ways with Nissan with immediate effect, marking an end to a 13-year association with the Japanese manufacturer. 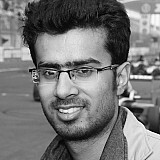 De Oliveira made his Super GT debut with Nissan in 2006 after winning the previous year’s Japanese F3 title. 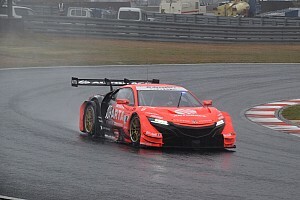 During stints with Hasemi, Kondo and Impul, the Brazilian driver scored a total of nine wins in the premier GT500 category and came within five points of securing the 2015 title when he was paired alongside Hironobu Yasuda. 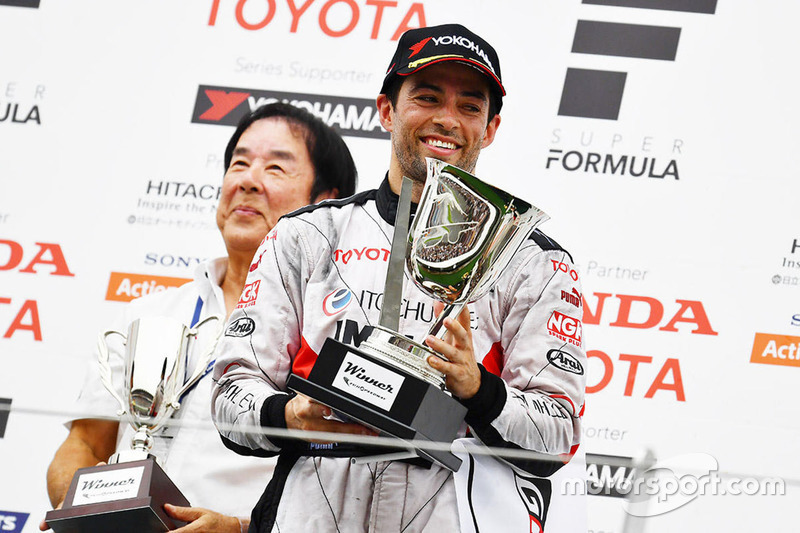 De Oliveira’s affiliation with Nissan also led him to drive for Kondo and Impul in Super Formula for a decade between 2007 and ‘16. 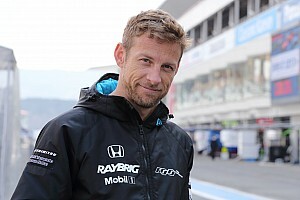 His 2010 title triumph remains the last for a driver backed by Nissan in Super Formula, where the Yokohama-based manufacturer doesn’t have a direct presence. 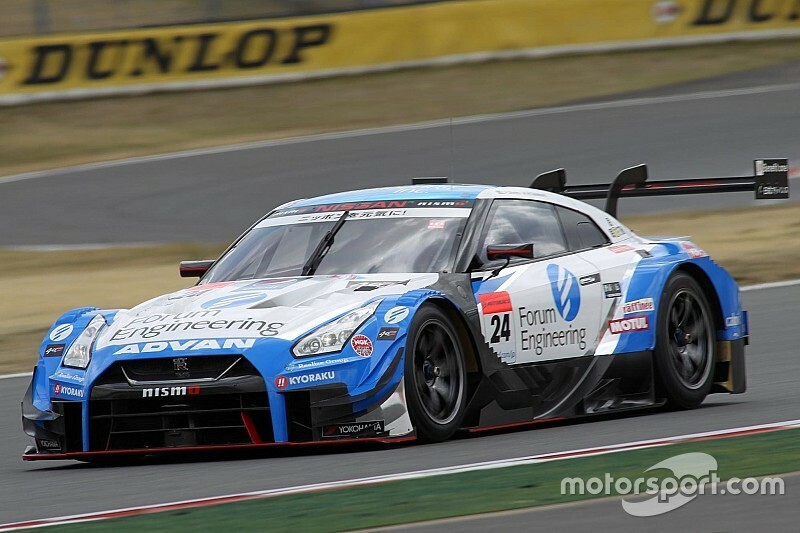 “After 13 years racing for Nissan in Super GT, it is time to end this chapter,” de Oliveira announced on Twitter. “So many incredible memories were made and friendships that will last a lifetime. I will cherish the rewards, take the positives with me and focus on starting the next chapter now. 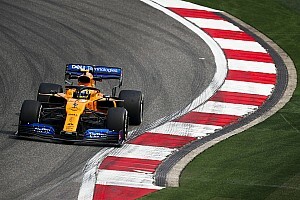 De Oliveira’s split with Nissan comes amid the expectation of a major shake-up in the manufacturer’s 2019 line-up. 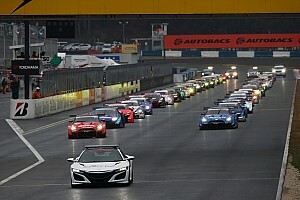 Nissan held a shoot-out session between Mercedes DTM outcast Dani Juncadella, Toyota-affiliated driver James Rossiter and Porsche GT racer Frederic Makowiecki, and one of the trio could take de Oliveira’s vacant seat at Kondo. 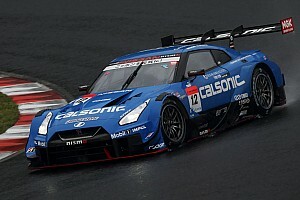 GT Academy winner Jann Mardenborough, who nearly won the Fuji 500-mile race last year as teammate to Daiki Sasaki, could likewise exit Super GT next year as part of the overhaul.